Capcom Vancouver announced today that it’s going to sunset Puzzle Fighter, its first puzzle PvP game for mobile devices. As you can read in the official statement below, the official reason is that Capcom Vancouver will now focus its resources on the Dead Rising franchise. Firstly, we’d like to thank all the fans who have supported and enjoyed our Puzzle Fighter mobile game thus far. As huge fans of Puzzle Fighter ourselves, the team here at Capcom Vancouver is proud to have created a new version of the game that’s unique and enjoyable. As the studio is dedicating its focus to our flagship Dead Rising franchise, we have decided to sunset Puzzle Fighter. The game will be removed from app stores on July 1 and servers will be shut down on July 31. The game will still be playable until July 31 and today we are gifting all players 10,000 in-game gem currency. We are also making upcoming characters (Regina, Dr. Wily and Ada Wong) and stages (Darminor and Uroboros Laboratory) available for free for fans to enjoy up until this time. Regina and Dr. Wily will be available in-game later today, while Ada Wong and the new stages will be released on Monday April 23. Later today the game’s soundtrack will also be available to stream online for free via SoundCloud. In addition, the previous Classic Mode special limited event will be available at all times up until the server closure. In the meantime, in preparation for the app removal, please be aware that in-app purchases will be disabled on April 23. However, any existing purchased in-game gem currency can still be used in the game to upgrade characters before the server is shut down. We appreciate the fans who have supported Puzzle Fighter until this point. We thank you for playing the game and hope to ensure your remaining time with Puzzle Fighter is an enjoyable one. A couple weeks ago, Kotaku reported that there were layoffs at Capcom Vancouver. 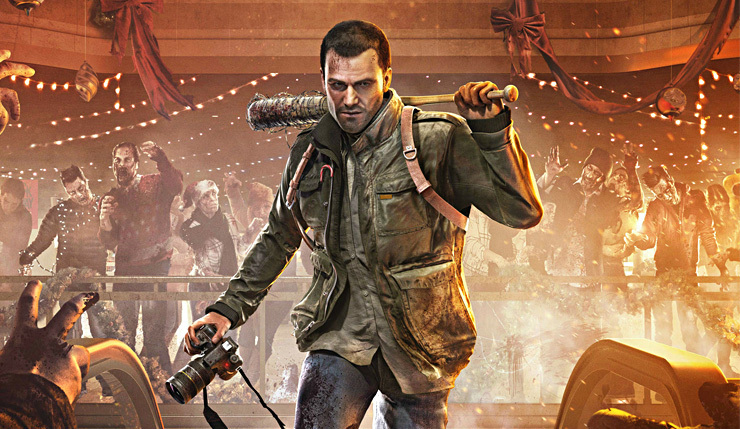 Dead Rising 4 didn’t meet sales expectations and it will be interesting to see whether the developers choose to make sweeping changes to the core gameplay in order to make Dead Rising fresh again. Regardless, it’s unlikely a new entry will launch before late 2019.